Have you got a pile of magazines laying around that you know you should recycle or donate? 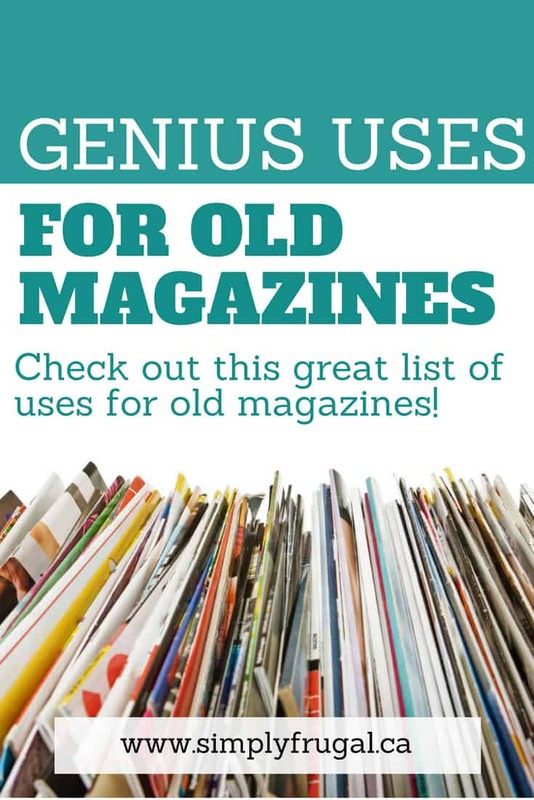 Before you do that, check out this list of genius uses for old magazines! There are many ideas listed here that will inspire you to use them for home décor, crafts and more. 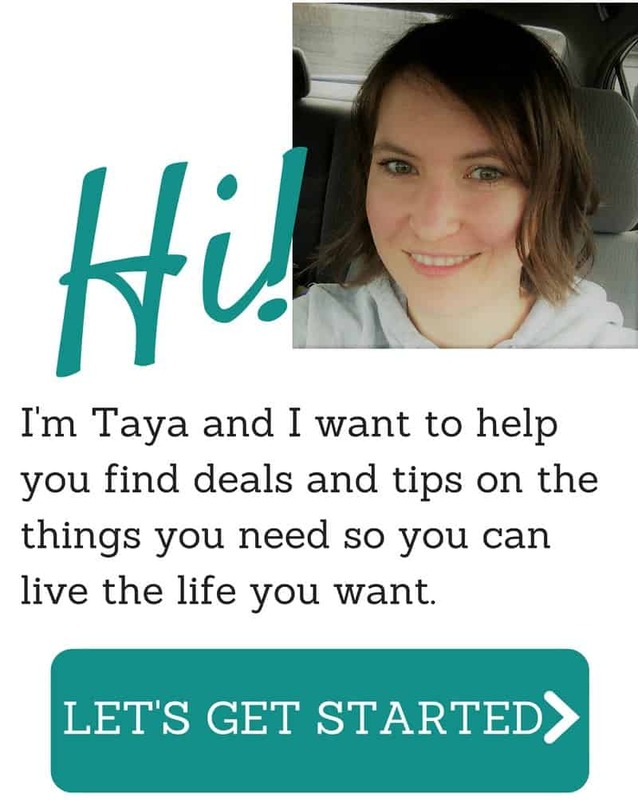 You can create so many fun things. If you love repurposing and recycling as much as I do, you will love the ideas and inspiration listed below for reusing old magazines. The ideas for reusing magazines are pretty much endless, but I hope you enjoy the 18 creative uses for using your old magazines listed below. Cupboard liners – Line above your kitchen cupboards with pages to protect from the dust, then remove and replace for easy dusting! Gift wrap – Magazines could be a cheap and interesting way to wrap gifts for fun events! Boot trees – Roll up a couple of magazines, then put them inside your tall boots to keep them from falling over and wreaking the leather. Crafts – Tear out magazine pages for collage and decoupage projects to help occupy the kids. Or make fun garlands. These magazine embellished bobby pins are neat too! Make a gift bow – Create some gift bows for all the gifts you’ll be giving with this tutorial. Make beads – Turn magazine pages into unique paper beads using these instructions. Homemade envelopes – Make some interesting envelopes out of magazine pages! Create an end table – Create a unique end table by stacking a big pile of magazines and gluing them together or strapping them with a belt to stop them from toppling over. Use as package filler – Shred some magazines to make protective filler for packages. Make a bowl – Make a cute bowl to hold random items such as keys, loose change or even hair accessories! Make coasters – I was just thinking I needed a coaster for where I put my coffee in the morning. These recycled coasters are lovely. Create a box – What a cute way to hold special little trinkets or jewelry. Pop-Up Magazine Flowers – I think one of these pop-up recycled magazine flowers would too great on a gift! Make a bracelet – Making bracelets out of old magazines would be fun for the kids to do. Make 3D Wall Art – Who says you have to spend an arm and a leg decorating your wall? This tutorial for 3D wall art is fantastic. DIY collage art – Here’s another way to add style to your walls. Create collage art. Create a wreath – I like this twist on the more traditional wreath. Make a gift bag – No more gift bags in your stash? Just turn some magazine pages into a recycled gift bag! Have you got any ideas to share on how old magazines can be reused? Some great ideas…thanks for linking up to my blog post about creating gift bows out of old magazines! My mom wrapped magazine pages around a pencil, glue the ends, the glued the magazine sticks onto a coffee can to make a unique garbage can. This is on a to do list!